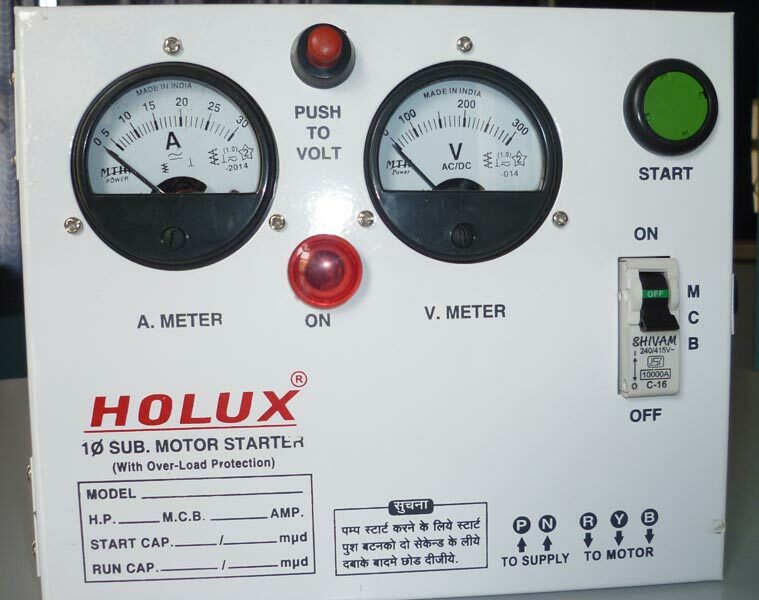 Single Phase Control Panel (HSS-MCB-WS) is used for optimizing the use of water. It is manufactured in accordance with the set standards and is tested for dimensional accuracy and efficiency. We make available the compact panel in various models, at market-leading rates. The wide availability and competitive pricing make us one of the known Manufacturers and Suppliers of Single Phase Control Panel (HSS-MCB-WS IS). 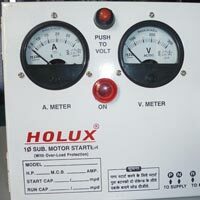 Based in Andhra Pradesh, we can make available the goods to various parts of India.